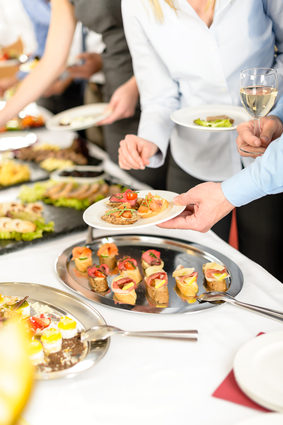 At Yum Catering we specialise in corporate catering and understand the needs of busy professionals. 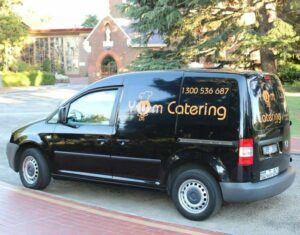 Our professional service caters to all of your corporate catering Melbourne needs including a special emphasis on timing and customisable menu options to suit any budget or special dietary requirements. 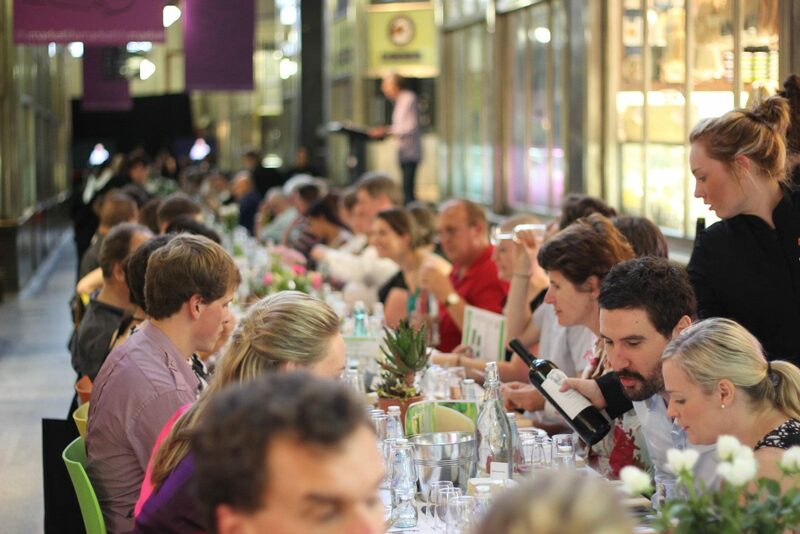 We have a large flexible menu ready for you to select from and customise for your next corporate event, meeting, function or training session. Your staff and clients will be impressed by our beautiful presentation and very generous portion sizes. All our food is prepared fresh and in house to ensure our commitment to having the highest standards in Melbourne Corporate Catering. Our friendly and experienced staff will ensure your next catered corporate event is a great success and one to be remembered! Yum Catering is a leader in corporate catering and delivers a fresh vision that continues to surpass the competition. You wont be disappointed! We have a range of flexible menu options for you to choose from to suit any budget. For more details on our corporate catering Melbourne menu packages, please contact us on 1300 536 687 or send us an email enquiry.